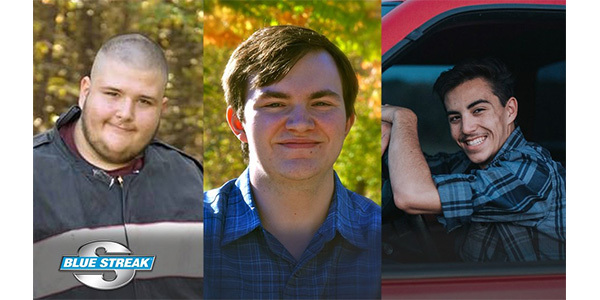 Standard Motor Products (SMP) has announced the winners of its Blue Streak “Stronger Than Ever” Automotive Scholarship Competition: Christopher Olds of Metropolitan Community College; Hunter Curry of NASCAR Technical Institute; and Lucas Wilmore of Southern Illinois University. 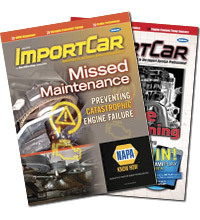 All three winners will receive a $5,000 scholarship to apply toward the pursuit or continuation of an education in automotive technology and repair at a technical school or college. The three winners were chosen from a pool of more than 900 students who entered the competition. Students were asked to complete an online questionnaire and submit a current photo of themselves. Entries were evaluated based on relevance, creativity and thoughtfulness in regard to the automotive industry. Upon review, the competition’s judge believed that Olds, MCurry and Wilmore best exhibited the excellence that is synonymous with Blue Streak by Standard. The competition was open to legal residents of the U.S., the District of Columbia, and Puerto Rico. Entrants had to be between the ages of 18 and 34 and enrolled full-time in high school or an accredited college, university, or post-high school educational program.